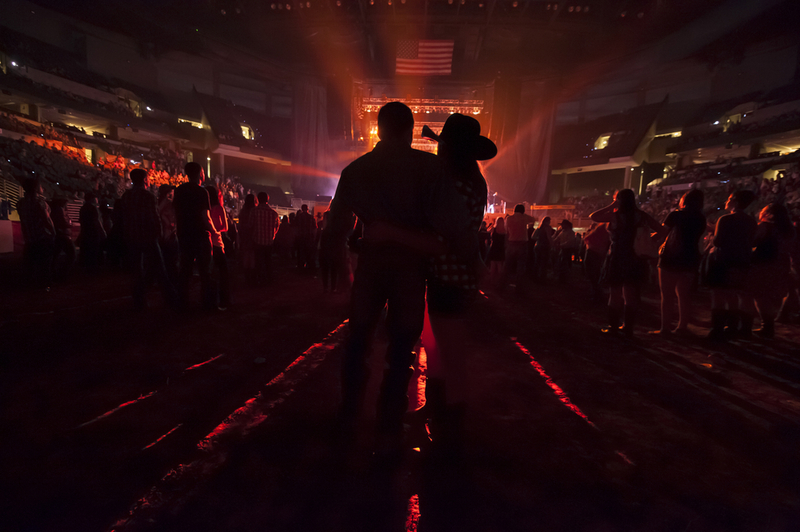 Celebrate Memorial Day with a country music superfest! 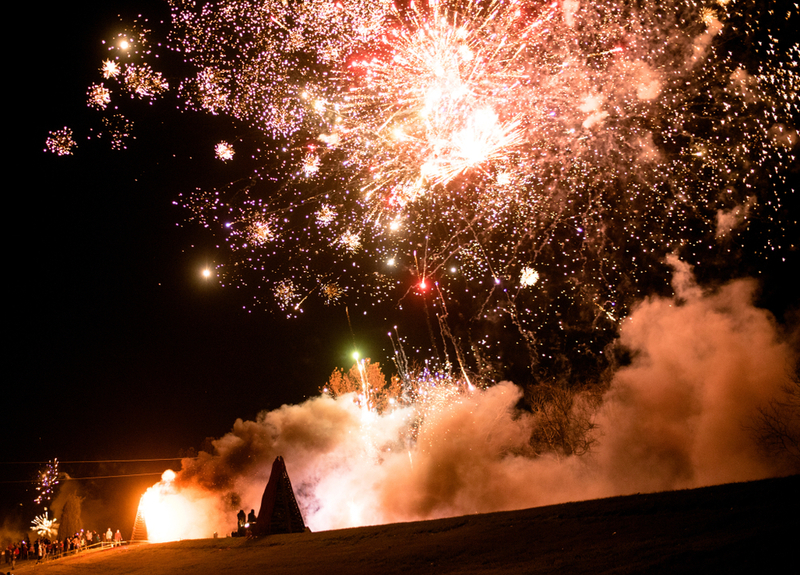 2018 marks our tricentennial year! Come celebrate with us in the Big Easy. 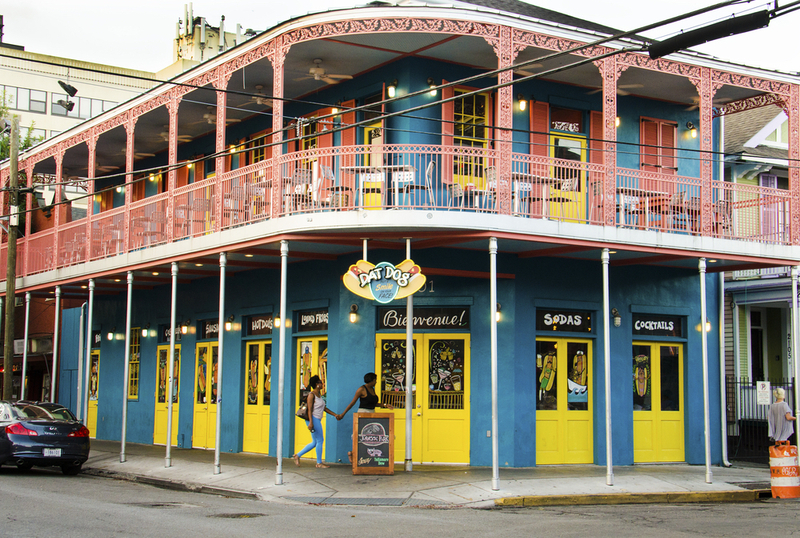 Frenchmen Street located just outside the Quarter in the Faubourg Marigny neighborhood is a great option for visitors looking for live music, restaurants and an eclectic mix of street performers. 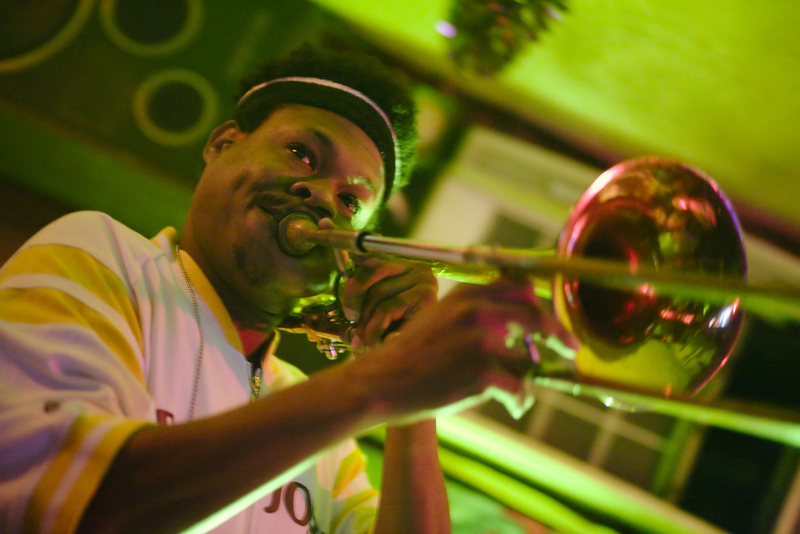 New Orleans Jazz & Heritage Festival kicks off April 27.